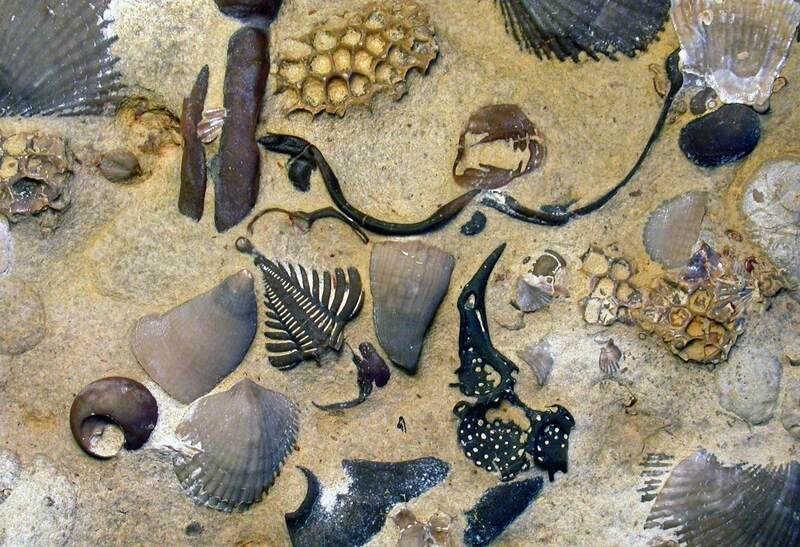 In the Department of Palaeontology, we study the evolution of ecosystems over long timescales. 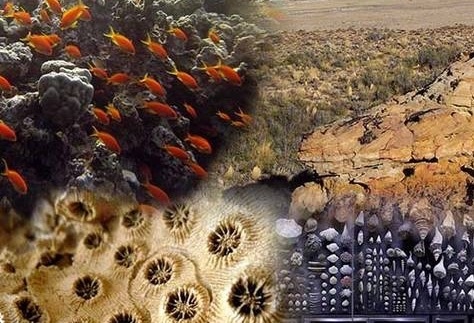 We deduce the environmental factors which significantly influenced the emergence and disappearance of communities throughout Earth’s history, alongside predicting the effects of modern day anthropogenic climate change on future ecosystems. 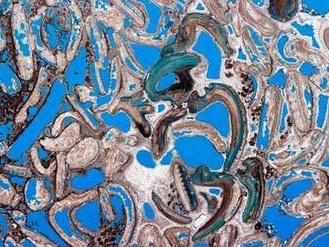 To achieve this we combine geological fieldwork, state-of-the-art analytical methods, palaeobiological databases and statistical analysis. Get information on future events and talks of the Palaeontology group by registering with our mailing list.